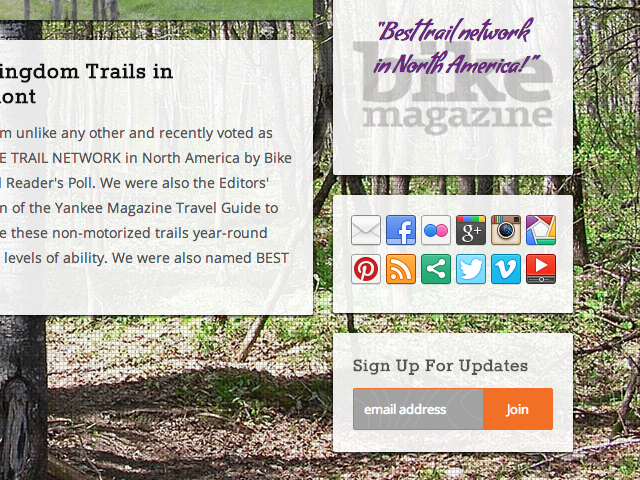 Elite Web Labs is totally stoked to develop the new website for Kingdom Trails, the mountain biker’s Mecca in Northern Vermont. 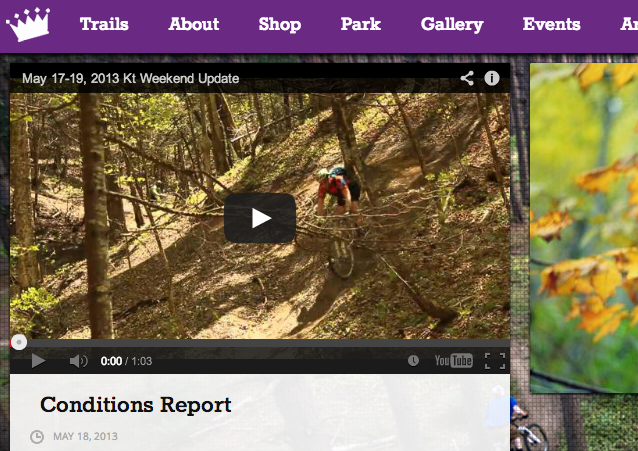 The new Kingdom Trail’s website has an incredible amount of new features integrated. 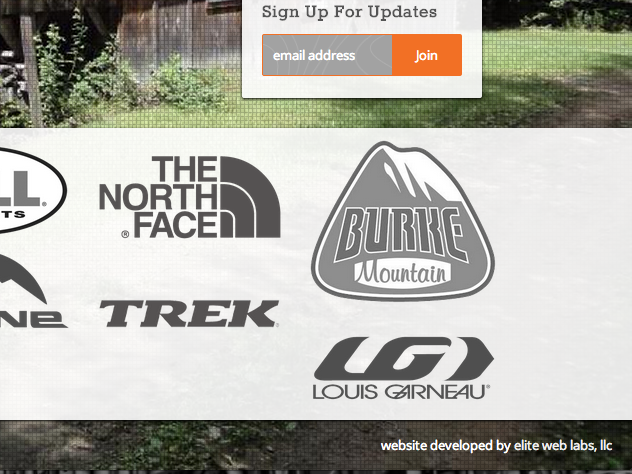 Besides all the pertinent, original information, the website now is linked to MailChimp as well as including several Instagram feeds.